Online ordering menu for India Palace. 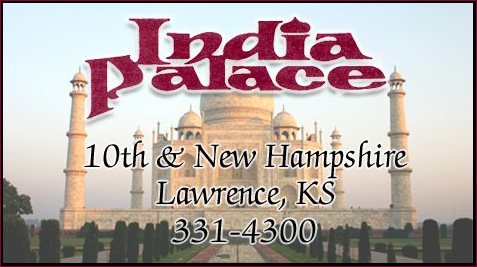 Welcome to India Palace, Lawrence's premier destination for fresh, authentic Indian cuisine. We offer a wide array of traditional Indian dishes with both meat and vegetarian options, available for carryout or delivery. Come visit us today in Downtown Lawrence.